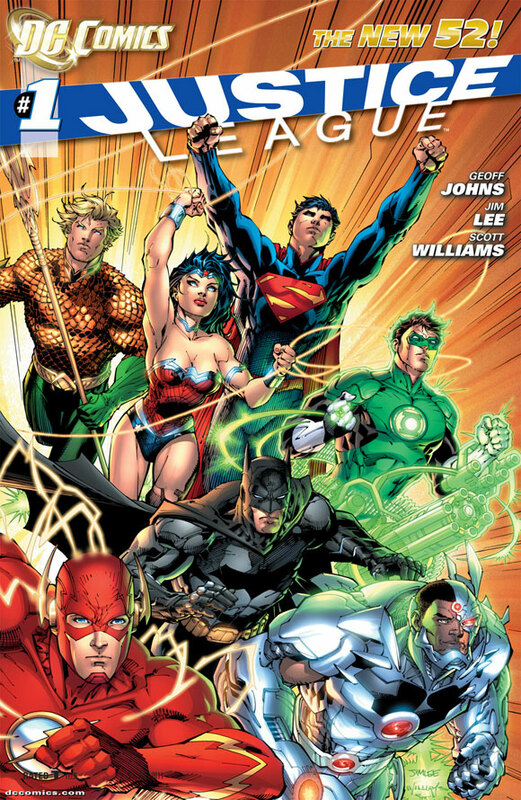 The “New 52” started last week with Justice League #1 by Geoff Johns and Jim Lee. Guess what? This is amazing 40 page first issue is the Pick of The Week for the week of August 31, 2011. The boys (Sheldon, Ken, and Simon) talk about the end of Flashpoint. They are also more than happy about the return of Jerome Opeña on Uncanny X-Force and discuss the amazing job that Dean White is doing on that book. Sheldon is happy that his nickname for Jonathan “Polybag” Hickman stays true. Ken pitches Marvel a new Ultimate book. The boys also talk about Ultimates Hawkeye #1, Secret Avengers #16, Elephantman #34, Invincible #82 and more. Oh! And, Ken tells us the best metal bands of all times. All this, and the boys announce an upcoming podcast that will be coming out weekly for one month only!